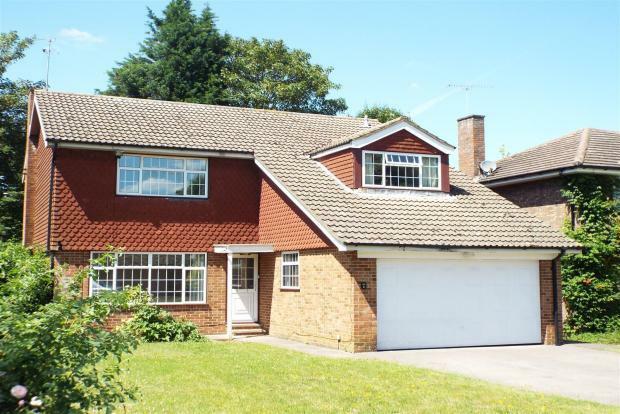 4 Bedroom House To Rent in Esher for £2,900 per Calendar Month. 0% Admin feesA well presented detached family home which is located on a quiet residential road. The property is in fantastic decorative order throughout within walking distance of Esher town centre, local amenities and train station. The property comprises of good size kitchen with separate utility room, bright and airy lounge with doors leading onto the rear garden, a separate dining room and downstairs study. On the first floor there are four double bedrooms with fitted wardrobes, a family bathroom and en-suite to master bedroom. There is also a double garage and driveway which offers ample parking.